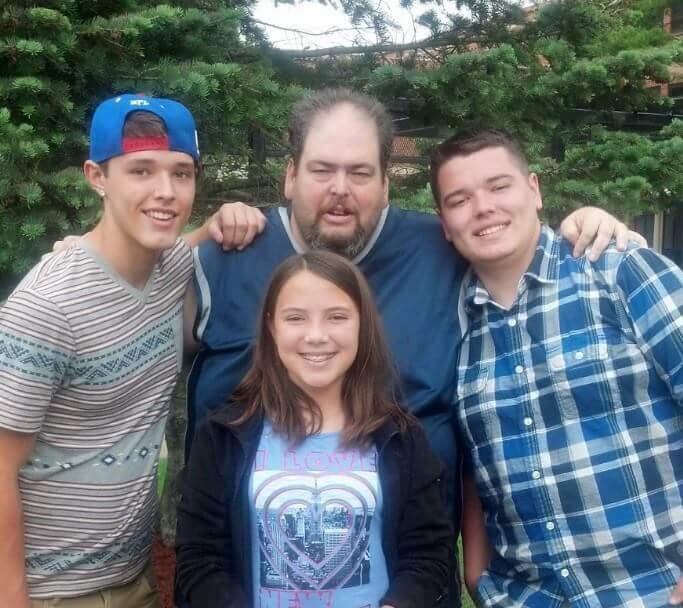 The Spencerport Community mourns the loss of longtime baseball enthusiast Michael Miller, who passed away in January 2015, at the age of 47. Despite being born with special needs, Michael wanted nothing more than to play Little League baseball as a child -- an opportunity he was granted when his Uncle Joe assumed coaching responsibilities. Michael’s family recalls one of his proudest moments as the time he simply closed his eyes and cracked a pitch in a game that landed in the next field; the hit earned Michael a triple but, more importantly, made him “feel like Mickey Mantle” and instilled a passion for baseball that would last his entire life. Described as having “a heart as big as the outdoors,” Michael stayed involved with the game after Little League by offering batting advice to children in the community and by also traveling as far as to Schenectady to follow his younger cousins’ baseball careers. Donations in Michael’s honor may be made to the Spencerport Junior Baseball organization by clicking on the link below.